The harmful effects of exposure to tobacco smoke have been known for many years. Cigarette and cigar smokers are at significantly higher risk of contracting all sorts of respiratory maladies, and research linking secondhand smoke to cancer goes back nearly three decades. According to a study published in the journal Tobacco Use Insights, not smoking around children does not prevent exposure to nicotine. 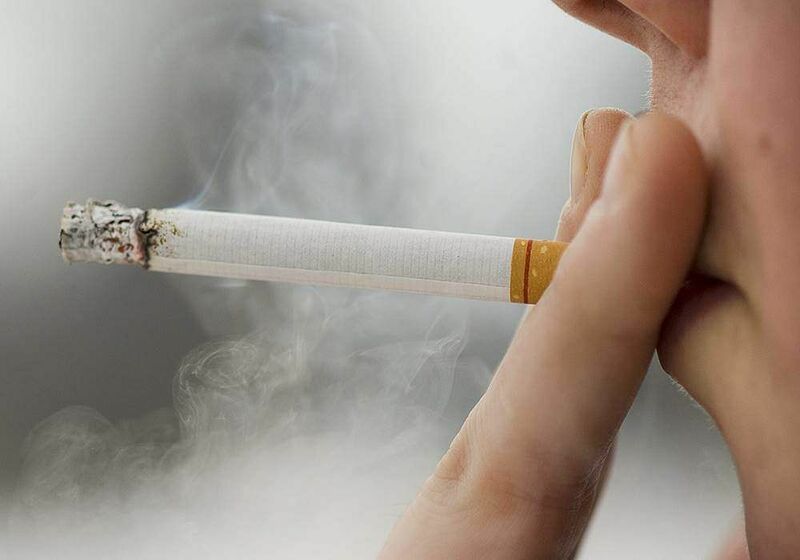 They also found that that higher levels of exposure to tobacco smoke residue -- which likely includes carcinogenic tobacco-specific nitrosamines -- may be linked to respiratory problems. The handwipes were then analysed for nicotine. Children whose parents smoked 15 or more cigarettes around them had nicotine levels on their hands in excess of 200 ng.